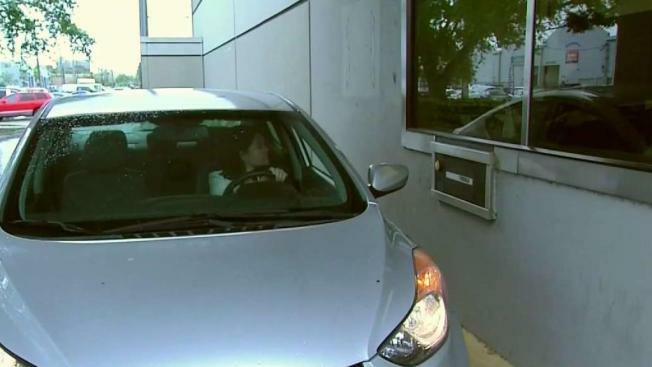 Curaleaf in Miami-Dade is the first drive-thru marijuana dispensary in South FLorida. NBC 6's Marissa Bagg reports. As long as patients are properly registered in the medical marijuana user registry and have the proper doctor’s orders, they can get their medicine from the window. There is also security at each location. Members of the NBC 6 crew who visited Curaleaf to cover this story had to have their pictures taken and needed a badge to enter.